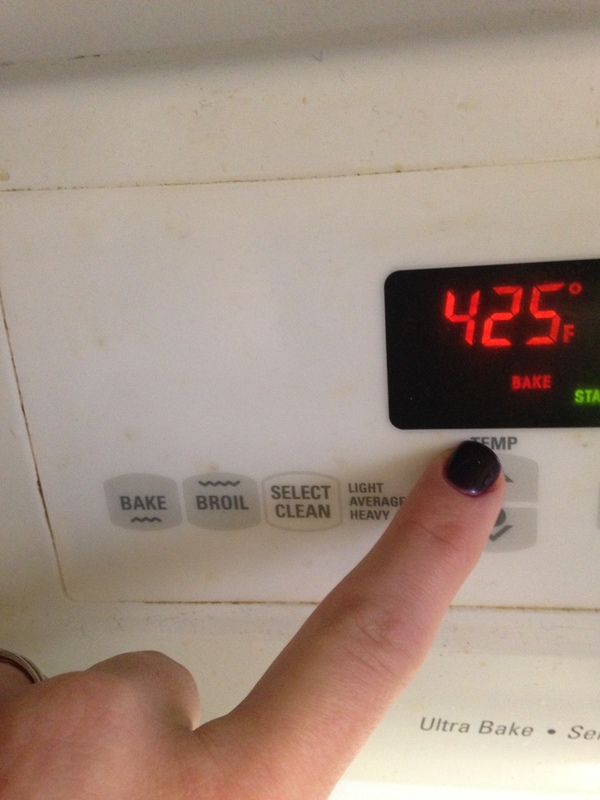 Steering clear of meat (inadvertent pun, I promise) isn’t as difficult as one might think. Initially it took some adjustment to rethink how to get protein on the plate, but I now feel pretty good about the options I have in my repertoire. 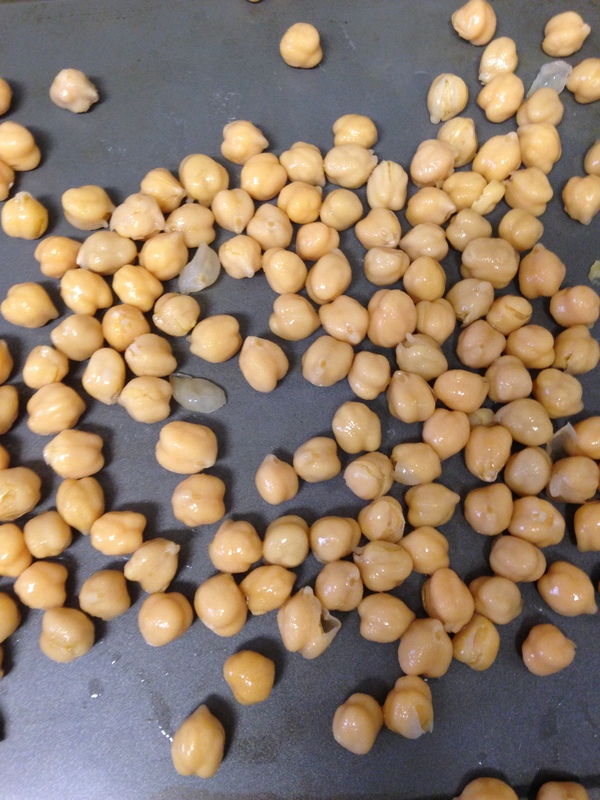 One little bean that packs a big protein punch is the lovely chickpea. 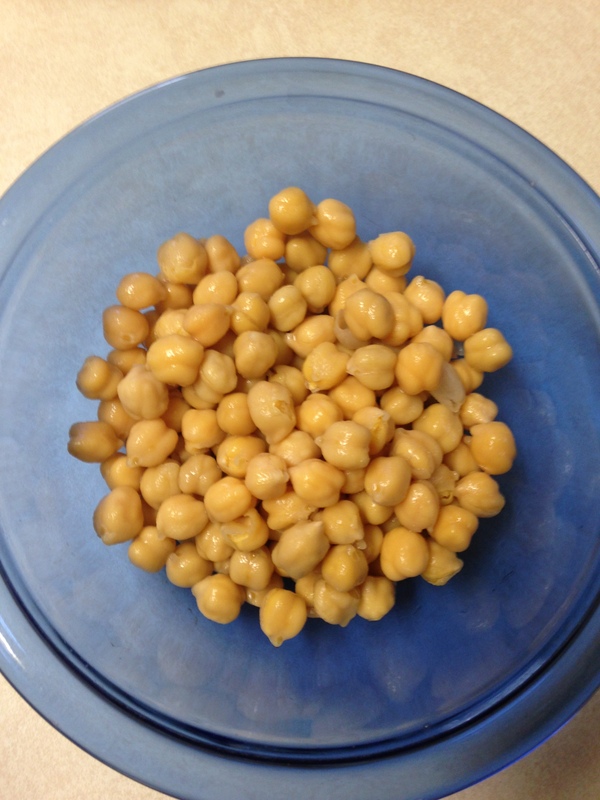 The first time I went to the store in search of these little guys, I couldn’t find chickpeas anywhere. 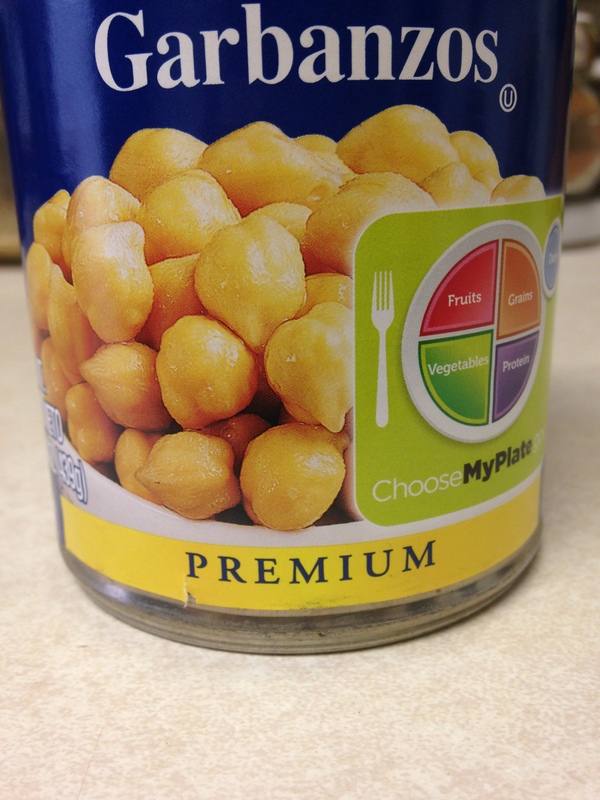 I went home empty-handed, thinking I would need to find a specialty store (“Chickpeas’R’Us,” or the like). 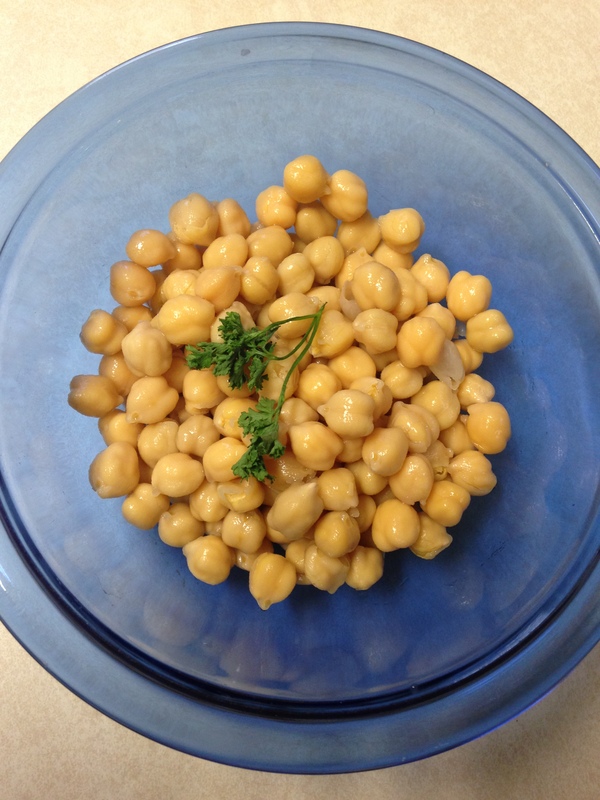 THEN I found out chickpeas are also called garbanzo beans, and they are totally a part of your basic grocery store bean shelf party. 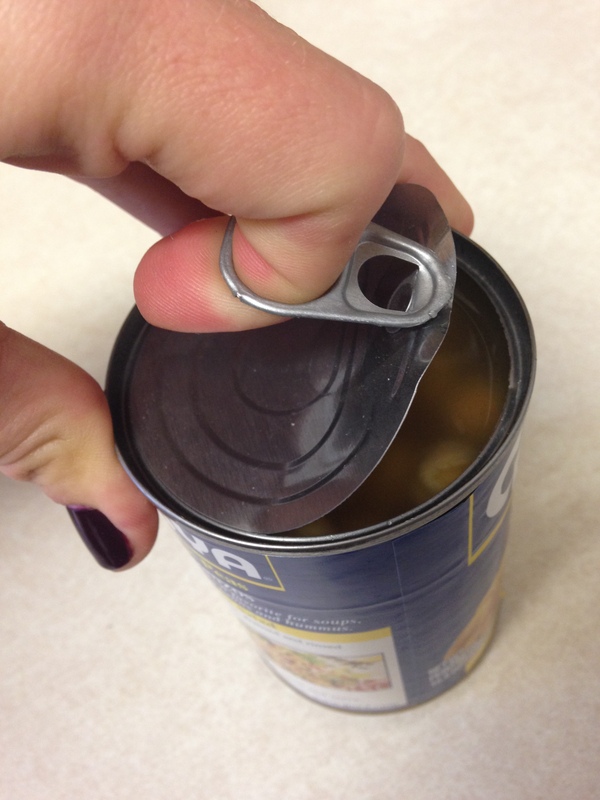 The more you know. 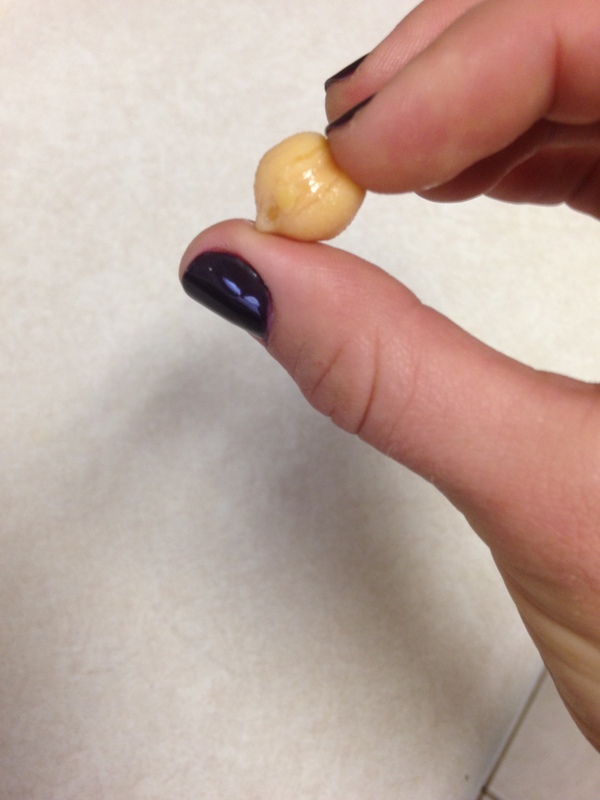 My favorite way to enjoy these tasty garbanzos is to roast them up, so they are slightly crunchy and mucho delicioso. 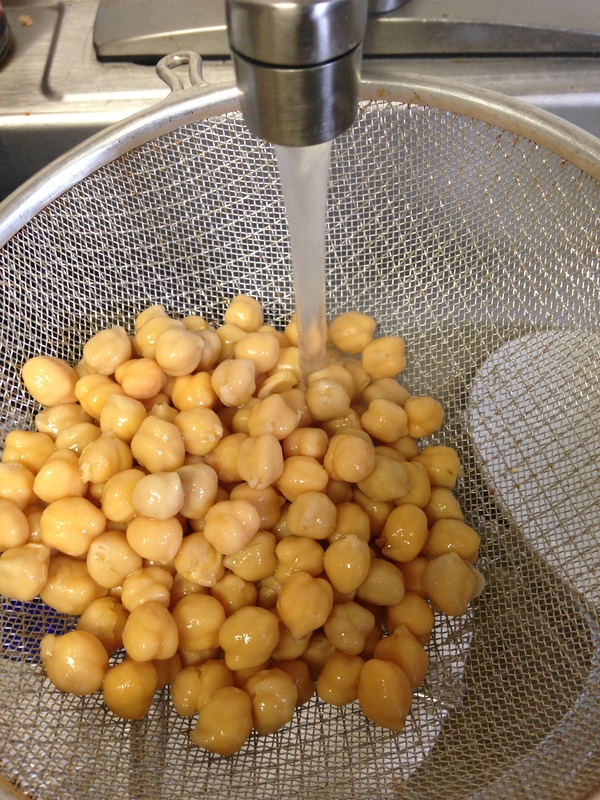 Here are the typical steps I follow to make Roasted Chickpeas. 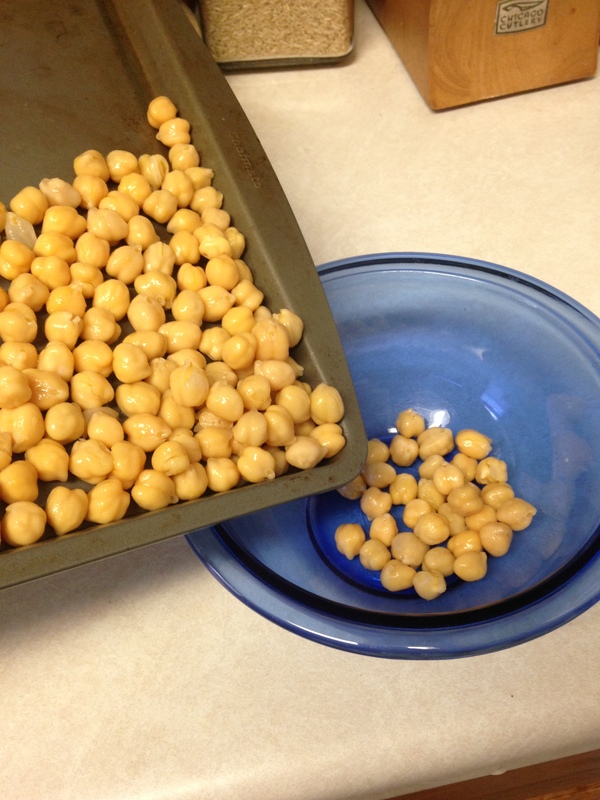 4) Spread out the chickpeas on a cookie sheet. 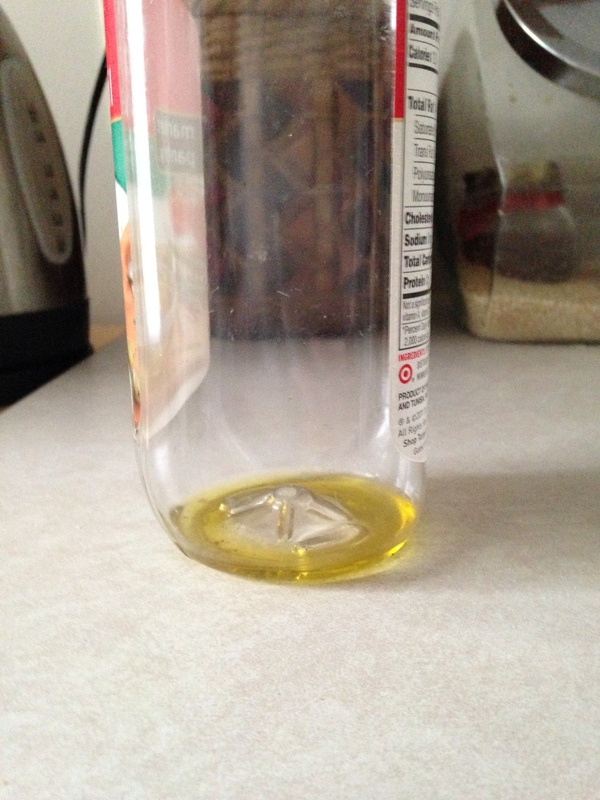 5) Realize you have no olive oil left which is crucial to the recipe and your partner has the car and you are really really hungry and why was the bottle placed back in the cupboard when there wasn’t any left?